I recently read the popular book, Unbroken, and I was again amazed by what Tom Brokaw rightly called my grandparents’ generation: the Greatest Generation. They had to go through challenges like the Great Depression and World War II and rebuild our nation. The values they had as a whole and their work ethic and courage is something that we should never let die and I hope to share the positives aspects of the legacy of the people in that generation with my children. As I reflected on the Greatest Generation, I thought I would reach out to a World War II Veteran I know, love, admire, and respect greatly–my Grandpa Anderson. 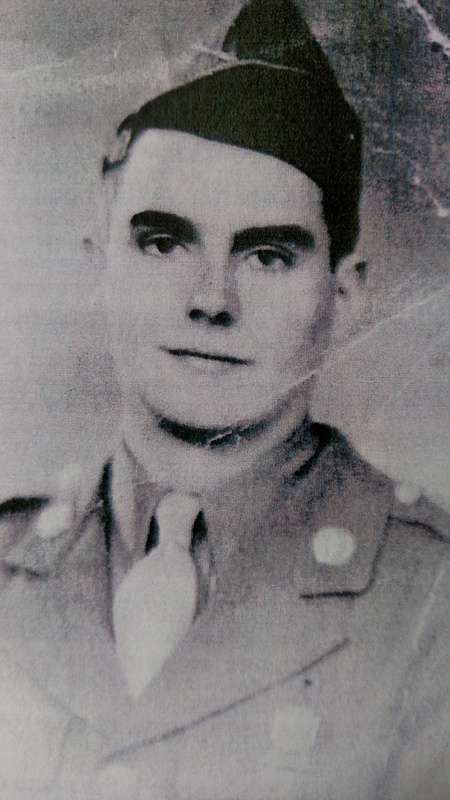 Nephi Anderson in World War II. He was sent to basic training for a few months of training and was in the company that was assigned to be sent over seas and replace those in the heat of battle. While he was in basic training, he wondered how his blessing was going to be fulfilled that he would return safely because he was projected to be in the heat of battle. He described how back in those days during boot camp they would use live fire in training as they crawled through the mud with real machine gun bullets flying over their heads. He witnessed comrades who panicked and looked up and were killed on the spot. It was a very stressful time for him not only for the rigors of preparing for battle and wondering if he was going to live, but trying to keep his LDS, or Mormon standards while many of the soldiers tried to trick him into drinking and in his words “chasing wild women”. Right at the end of his boot camp, he received orders that he and a handful of others had been selected to stay for additional training and he was going become a radio operator. This was a 9 week course that kept him back from being sent over to the front lines of war. 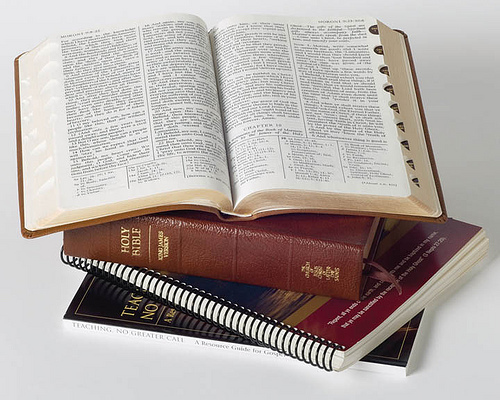 This proved to be what helped fulfill the prophecy given in the blessing that he would be safe during the war. More than 1/2 of his comrades who were in his original company were killed in battle. 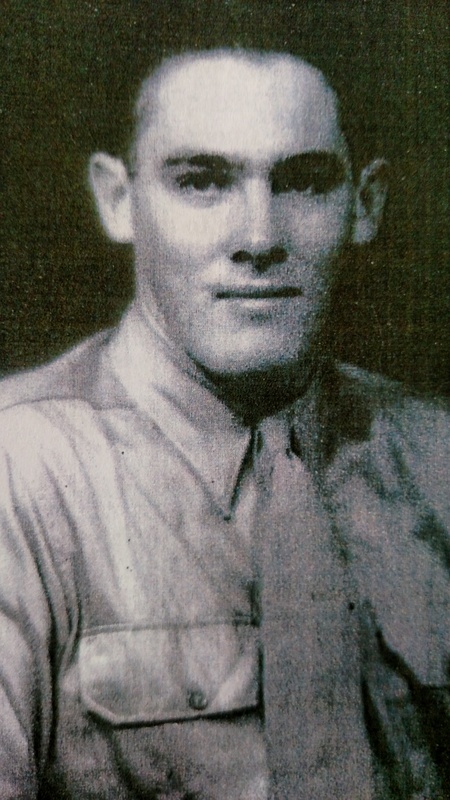 On October 19, 1943, he left for the Marines and reported to Camp Pendleton, California for intensive combat training. He was in excellent physical condition and handled the rigorous training in stride. He became an expert rifleman and gifted and dependable Marine. The description goes on to discuss how Phil was part of the group that aided in the invasion of Saipan and Tinian in the Marshall Islands and how up to that point it was the costliest battle of the Japanese war, but they emerged victorious. He and his group went back to Hawaii for additional training and conditioning for a mission that turned out to be the invasion of Iwo Jima. 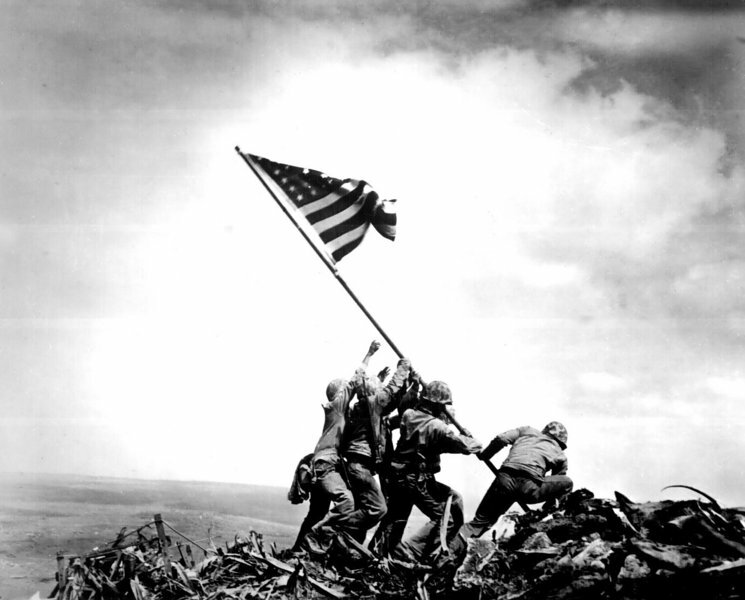 The invasion of Iwo Jima began on the morning of February 19, 1945. Phil’s company was part of the 2nd wave to hit the beaches. He was killed within two hours of wading ashore. The fighting was fierce and the casualties extremely heavy. The Japanese were well trained, fortified, and well supplied. Of the 250 men in Phil’s company, all were killed but seven. All seven were badly wounded. Even after all the years that have gone by since that day, I could sense the loss my grandfather felt with his friend and cousin who had sacrificed everything on that day. Additionally, my Grandpa was deeply humbled that the Lord had protected him (my Grandfather) throughout the war. I will be forever grateful for my Grandpa Anderson’s service in the war and as I reflect on Phil Finlinson, a distant cousin of mine, who was killed in battle, I am humbled as well. These men sacrificed so much to help shape many of the good things about our nation and allow us to enjoy the freedoms and privileges we do today. I’m also extremely grateful for my Grandpa’s courage to stand up for righteousness at such a young age and develop a close bond with the Lord. It has blessed my family and many others as well over the years, I’m sure. My grandfather is nearly 90 years old and is among the youngest people who served in World War II. I’m sad to see that generation passing on, but I hope to do a small part and preserve their legacy by sharing this story. You are right in many ways. Looking back, historians as well as those who led the charge in Iwo Jima have said that particular island really wasn’t as strategic as they had hoped and all the lives lost were essentially a waste. Any life lost in war is a terrible tragedy, let along hundreds of thousands! Too bad the whole world doesn’t embrace the gospel!